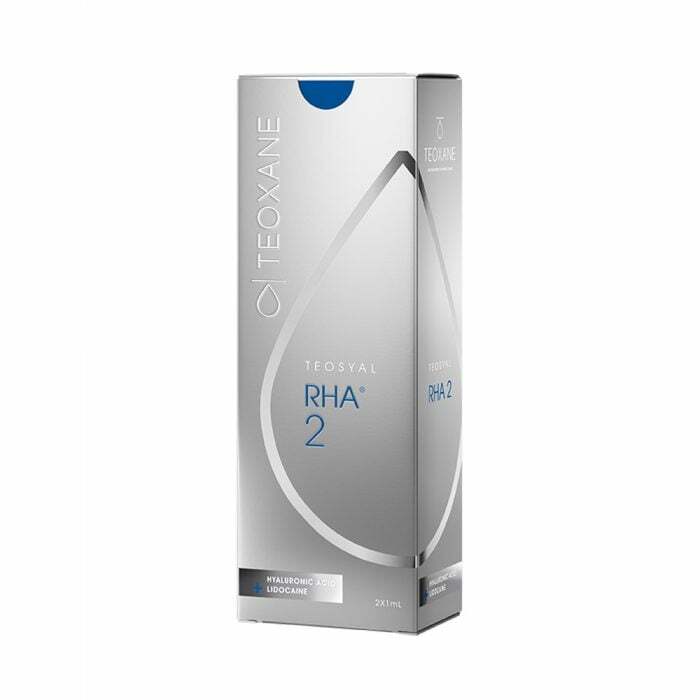 Teoxane Laboratories' Teosyal RHA 2 formula is one of two intermediate products in the RHA family, suited to medium visibility wrinkles that are immediately noticeable to the individual in the mirror. 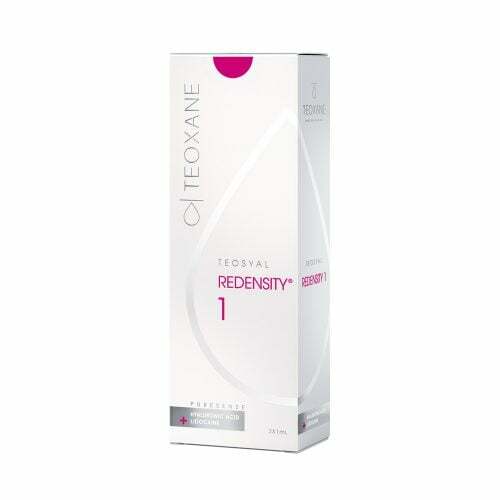 Teoxane Laboratories’ Teosyal RHA 2 formula is one of two intermediate products in the RHA family, suited to medium visibility wrinkles that are immediately noticeable to the individual in the mirror. This may include ageing wrinkles that have been allowed to progress untreated past their very first stages, thinning lips that were once fuller, and deeper lines and forming furrows anywhere on the face. RHA 2 comes in a pair of 1.0 ml syringes for fast but precise application without unnecessary discomfort, allowing these unwanted facial features to be gently eliminated with long-lasting effects. Its patented formula supports the skin with softness, not rigidity, so that the natural expressiveness of the face is not diminished. The results are authentic, not overly taut or firm, and will not leave the face looking emotionless, while ensuring the most mobile parts of the lips, jawline and around the eyes do not feel stiff or swollen.